PENN YAN-The 32nd annual StarShine event was held in Penn Yan, Friday, Dec. 2. 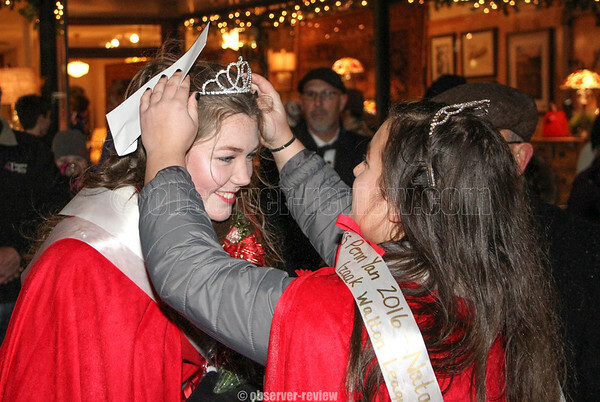 Along with the vendors on Main Street, there were activities for children, the arrival of Santa by fire truck and the crowning of Miss Penn Yan. Emily Wunder won the title for 2017 after the 10 contestants spoke to the group of people assembled around the stage area. Hannah Yonts was the first runner-up and Brady Logan was the second runner-up.